At SMX East yesterday, Bing had a sponsored panel named Bing Webmaster Tools and the Search Alliance which I live blogged. 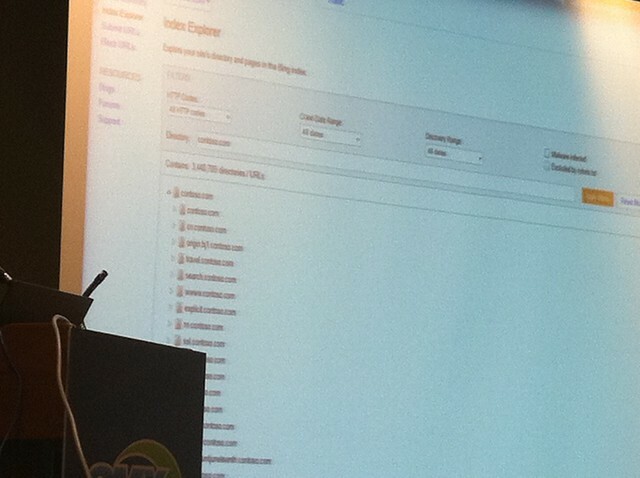 In that demo, they showed off some new features coming to the Bing Webmaster Center toolset. In July they revamped their webmaster tools but dropped a key element, linkage reporting. 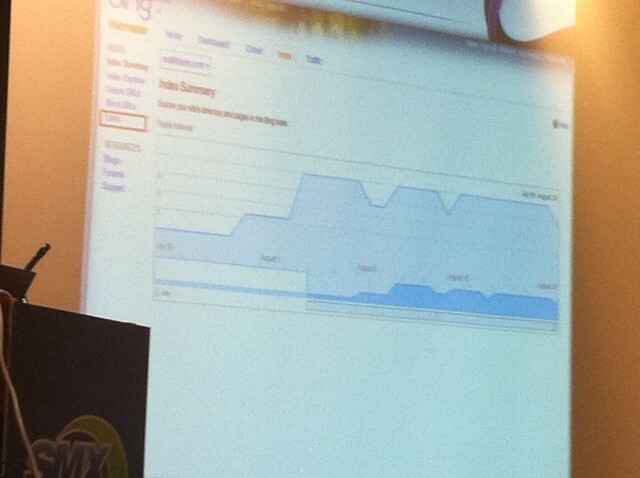 Yesterday, Bing demoed the new link report. 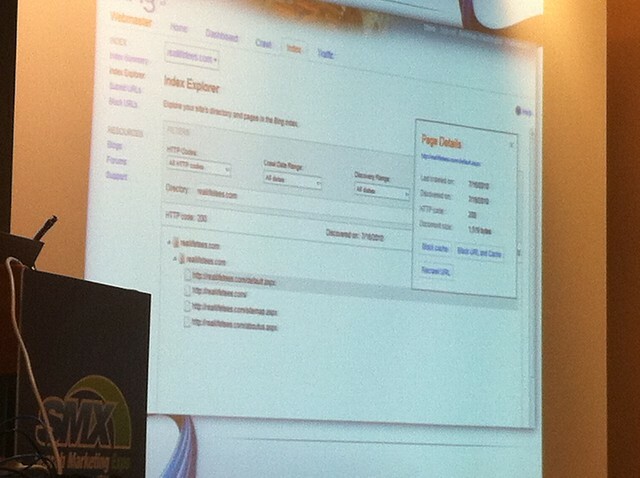 They also demoed a feature called link explorer that shows you what their spiders see on a link by link basis. You can even block URLs there and ask Bing to recrawl them as soon as possible. There is no forum discussion on this yet, but it is nice to see. You may learn more from my live blog coverage of that session.